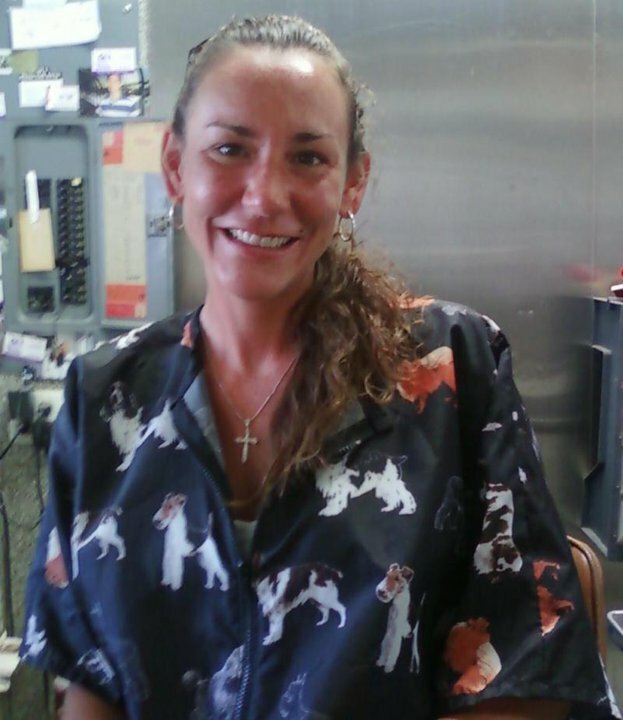 All Breed Cat and Dog Grooming is owned by Christine Marie Coad, a graduate of Nash Academy of Animal Arts. She has been the owner of All Breed since 1996. With over 20 years experience as a dog and cat groomer, Christine has a wealth of knowledge in grooming all breeds of dogs and cats. It is her goal to improve the health and appearance of each and every dog or cat that visits. She is commited to providing quality, professional services with exceptional results. Copyright 2013 All Breed Cat and Dog Grooming. All rights reserved.